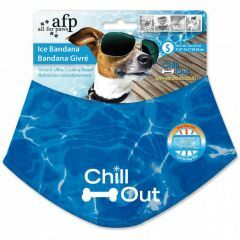 The All For Paws Chill Out Ice Bandana is a great way to protect your dog from heat stroke and the stylish splash design means they'll look cute at the same time! 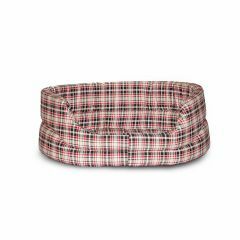 Danish Design Slumber Bed Classic Check Cream are comfy pet beds which are not only durable but are a stylish addition to your home too! 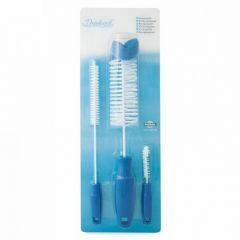 Sold individually - image is for illustration purposes only. 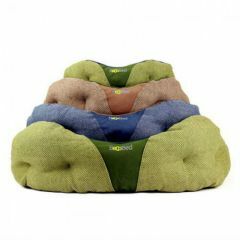 The Danish Design Snuggle Bed is made from attractive and hard-wearing Green Tweed Fabric (also available in Maritime Blue) and contains deep super soft polyester fibre for superb comfort! 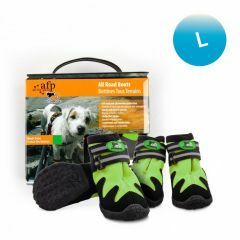 Your dog will love snuggling up in them and you'll love them too. 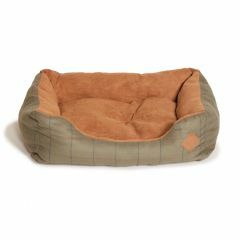 The Fabriano Oval Bed is luxuriously soft and stylish handmade dog bed with a brown cotton exterior and super soft plush interior. 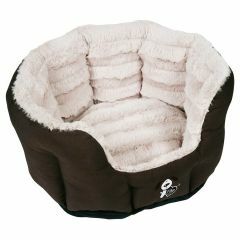 Made with the finest materials, it provides style, warmth and comfort for your dog and is fully machine washable. 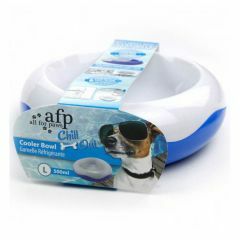 All For Paws Chill Out Cooler Bowl is great for keeping your dogs food cool and fresh during the summer. 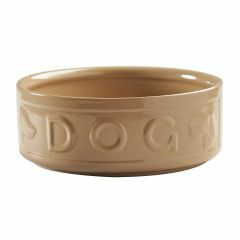 The Mason Cash Cane Ceramic Dog Bowl has been designed to withstand the most vigorous of pets. Made from heavy stoneware, the increased weight means the bowl won't get tipped over or pushed around during meal times. 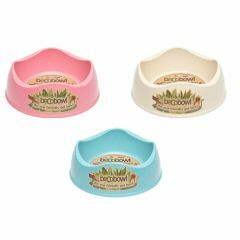 Hing Dog Bowl Bone is a funky and fashionable bone-shaped food bowl for your pooch. Made of stainless steel and dishwasher safe, this bowl is practical as well as fashionable. 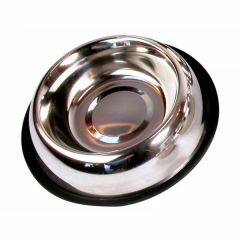 The Rosewood Non-Slip Stainless Steel Feed Bowl is bite proof, hygienic and easy to clean bowl perfect for feeding or using as a water bowl. 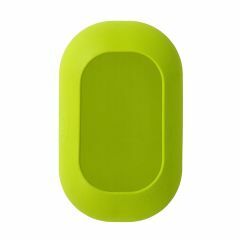 The bowl also features a non-slip base, preventing it from sliding around whilst in use. 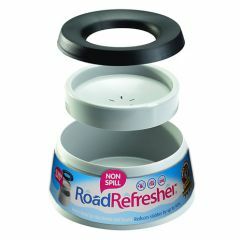 The Road Refresher non-spill dog bowl is great for use both at home and when travelling. Its clever design eliminates spills and reduces pet slobber by up to 90%! The Torus Pet Water Bowl stores waters inside its reservoir, filtering the water as it automatically dispenses it. 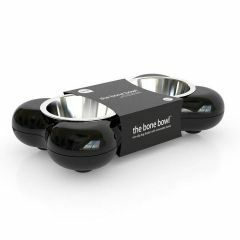 The design of this pet bowl means it's less likely to spill and features a 'lock, fill and drink' function making it ideal for travelling. 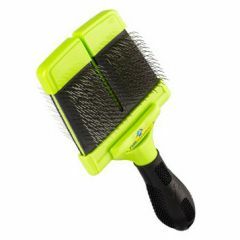 The FURminator Soft Slicker Brush is the ideal brush to remove surface mats and tangles from silky and wiry coats. 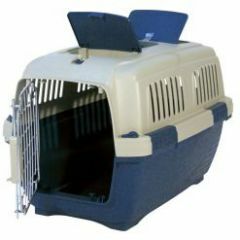 The Dogit/Catit Voyageur Pet Carrier is a durable and safe way to transport your pet whether it be by car, bus, train or even air. 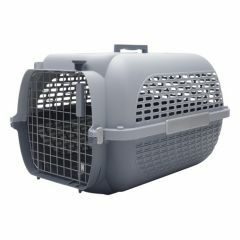 The Marchioro Clipper Tortuga Pet Carrier is a compact but sturdy and durable carrier which provides good ventilation for your pet. 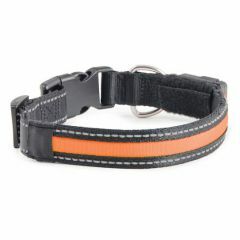 The Ancol Rechargeable Flashing Collar is perfect for use when walking your dog at night or in dull conditions. Available in small and large. The Ancol Studded leather collars are made from the finest bridal leather and have Ancol branded buckles as standard. 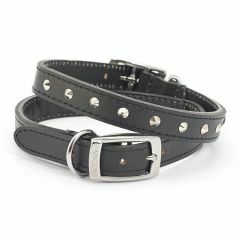 With full leather lining, and nickel-plated studs, these are highly decorative and very strong collars.